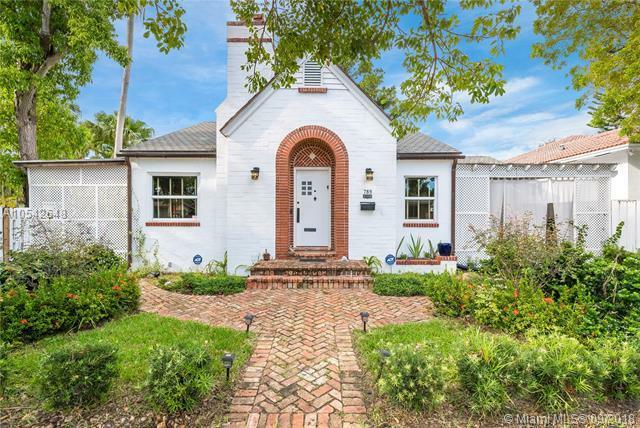 Historic circa 1934 jungalow gem conveniently located in the Upper East Sides desirable Shorecrest neighborhood. 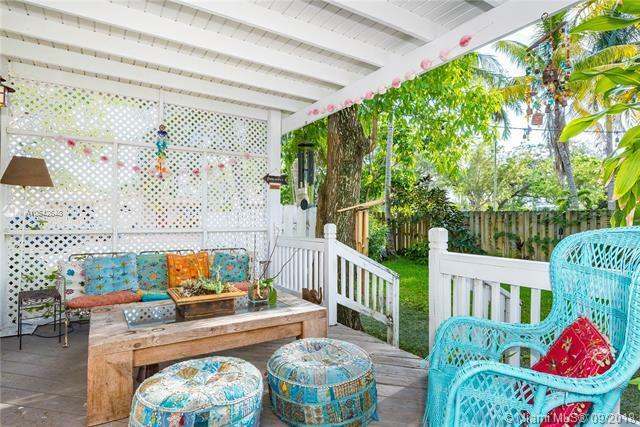 Nestled on a lush tropical oversized lot w/ plenty of room for a large pool. 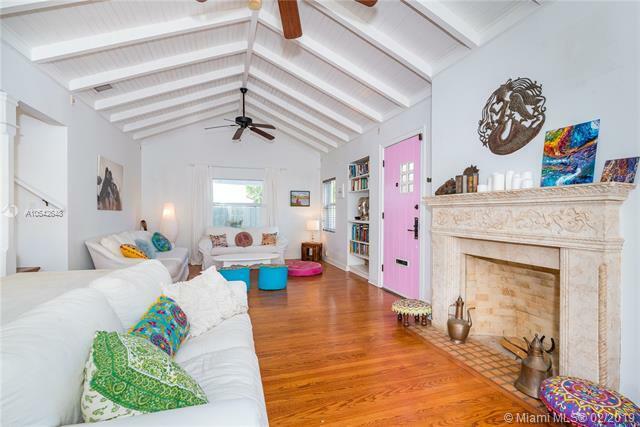 This 3BD /2BA + 1/1 guest house is an eclectic mix of laid back style and original architectural detail. Wood floors, soapstone fireplace, & Chicago brick driveways + patios. Open layout plus 2 outdoor decks perfect for indoor-outdoor lifestyle & entertaining. Large master suite w/ built in cabinetry, private entry and patio. Charming finished attic conversion adds 492 sq ft to the 1,592 sq ft 1st floor of main house. 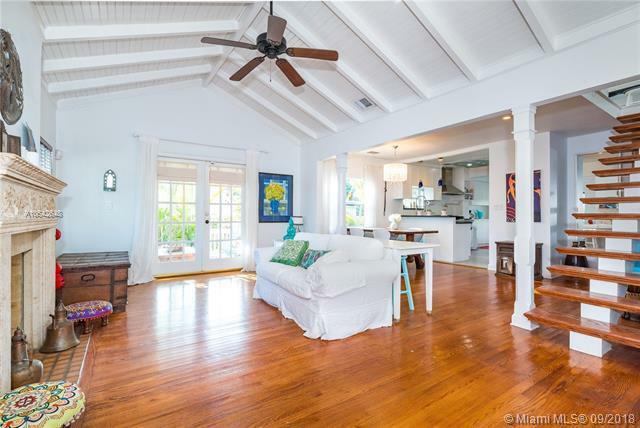 Fabulous 340 sq ft guest cottage features high ceilings, kitchenette, new bathroom, and polished concrete floors. Perfect peaceful pad for urban dwellers craving a hip, hidden hideaway!